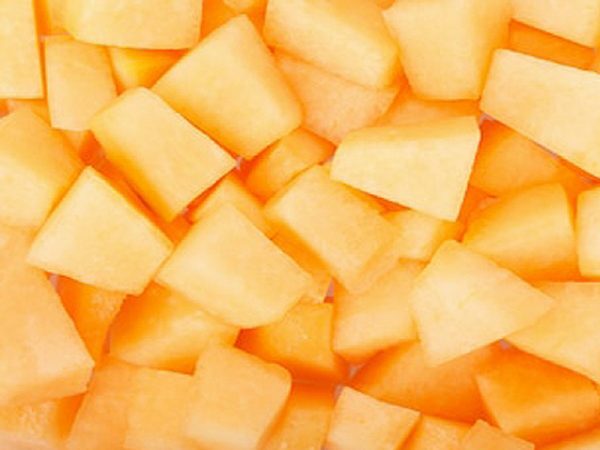 Frozen Muskmelon dices are highly appreciated by our client due to its flavor, taste and freshness. It is used to prepare milkshakes, Ice-cream and deserts. Presentation: Available in 6 x 6 mm, 10 x10 mm, 20 x20 mm.